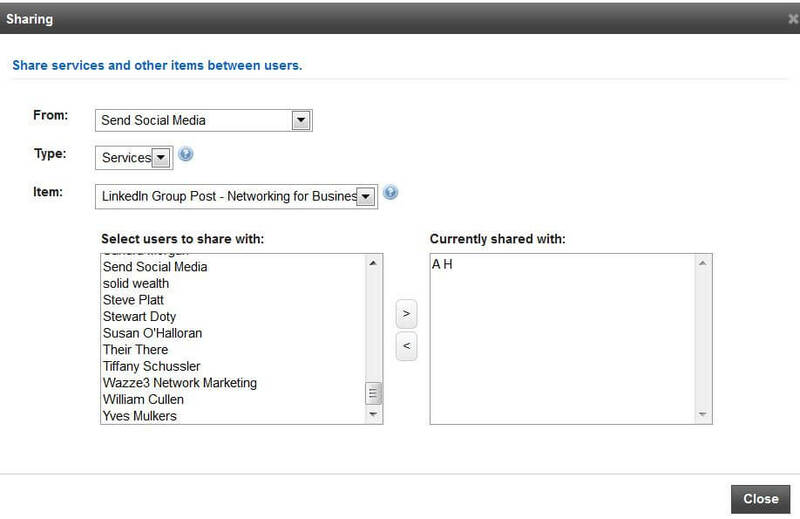 Effectively manage multiple client profiles & assign task to team member with Send Social Media’s client management tool. Manage your workflow and assign tasks to team members or clients. 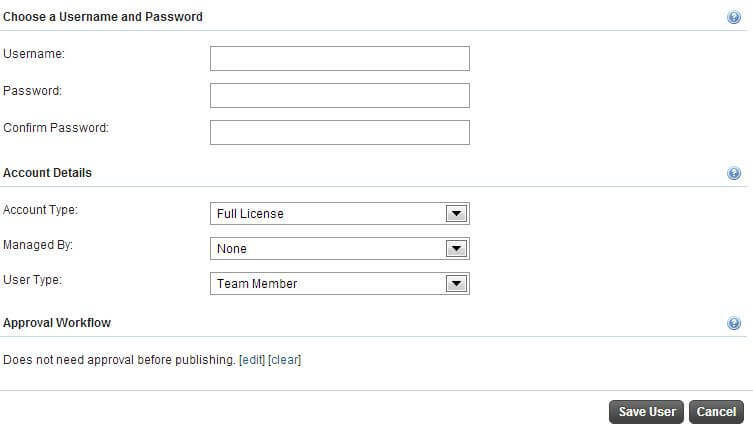 Configure Send Social Media to have certain users approve content before it gets published.